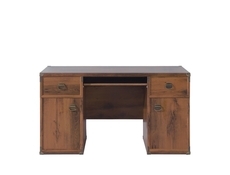 Traditional office or home study wide desk with metal corner detail and brass handles in white washed Pine Canyon shabby chic finish or dark Oak Sutter finish. 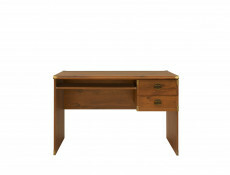 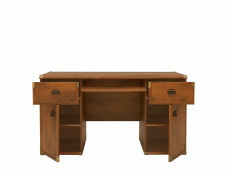 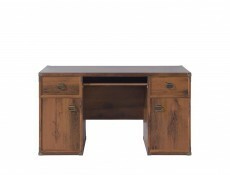 Chunky quality office desk in country style design from Indiana furniture range. 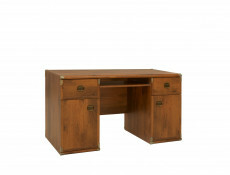 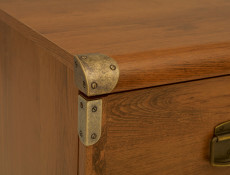 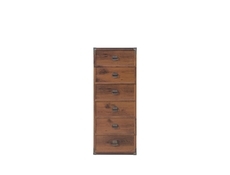 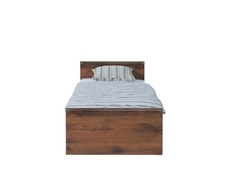 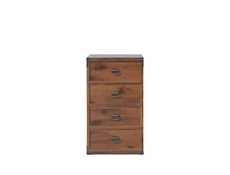 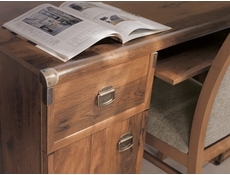 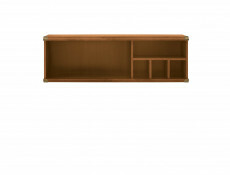 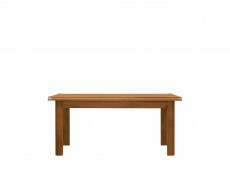 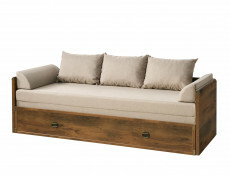 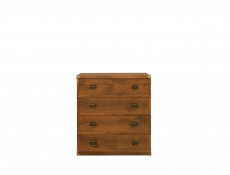 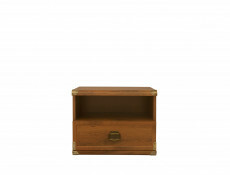 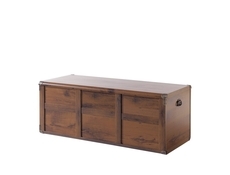 Traditional INDIANA furniture range offers a desk with 2 doors and 2 drawers (1 on each side). 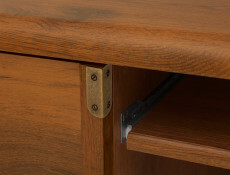 A pull-out keyboard shelf allows the keyboard to be hidden underneath when it is not in use. 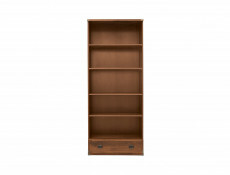 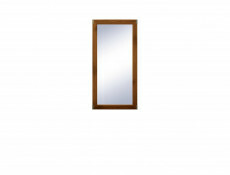 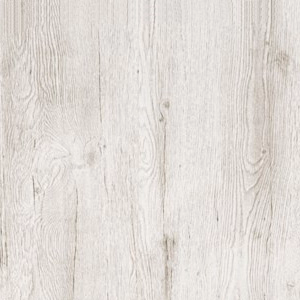 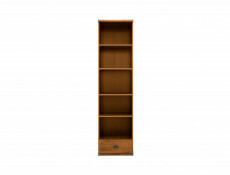 Available in two stunning aged-effect colours; dark Oak Sutter and classic and light Pine Canyon.